Mar. 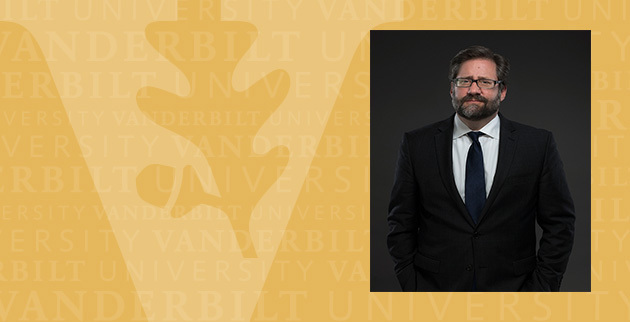 27, 2019—Jon Parrish Peede, BS’91, chairman of the National Endowment for the Humanities, will deliver the 2018-19 Harry C. Howard Jr. Lecture at Vanderbilt's Central Library April 2. Mar. 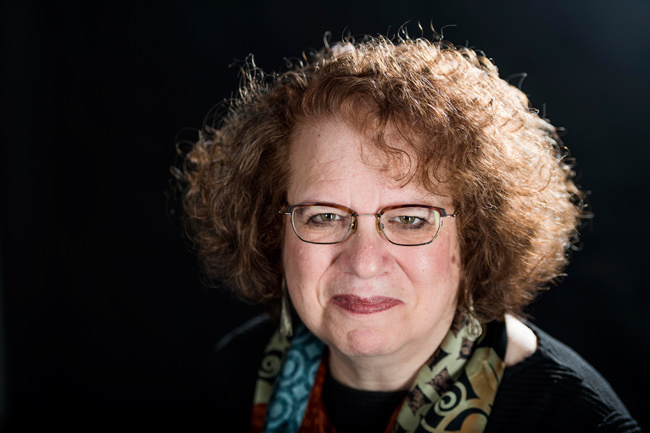 25, 2019—Please join author and Pulitzer Prize-winning journalist Amy Goldstein and Owen Graduate School of Management professor David Parsley on Wednesday, April 3, for a discussion of Goldstein’s book, "Janesville: An American Story." 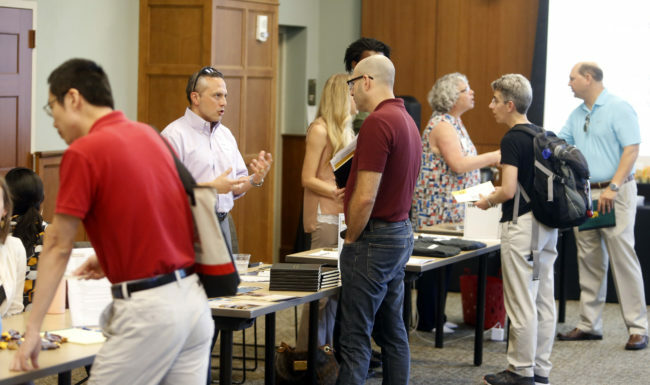 The event is scheduled from 1:30 to 3 p.m. in the Central Library Community Room. Mar. 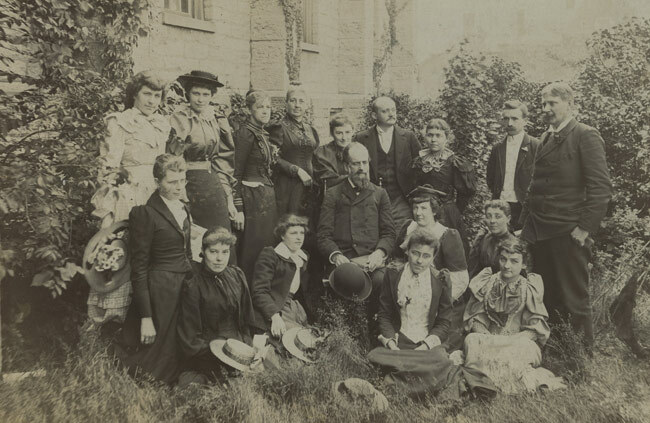 15, 2019—An exhibition by undergraduate students Sharonda Adams and Eric Asen, who served as Buchanan Library Fellows this spring, explores the history of Peabody College's predecessor. 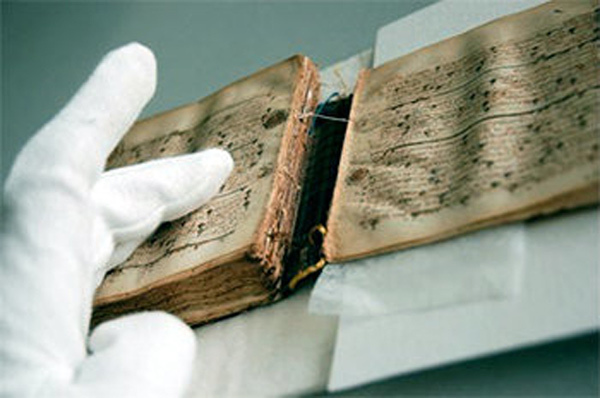 The students will present their findings in Central Library’s Second Floor Gallery on Wednesday, March 27. 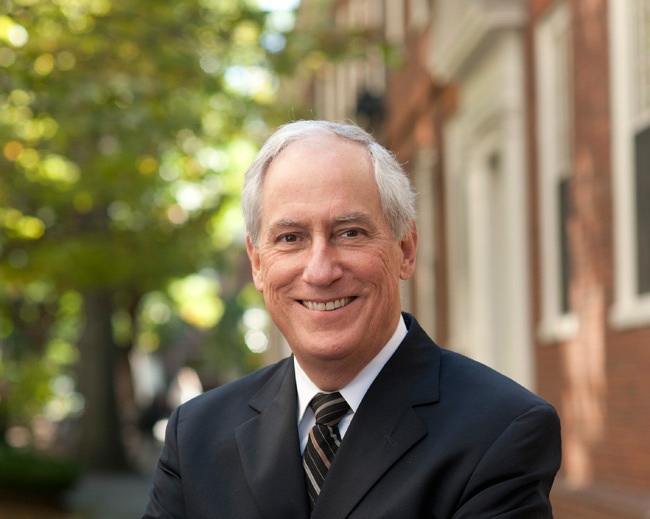 Jan. 23, 2019—Robert Darnton, the Carl H. Pforzheimer University Professor and emeritus director of Harvard’s University Library, will discuss “Censors at Work: How States Shaped Literature” on Thursday, Feb. 7, in the Central Library Community Room. The lecture is free and open to the public. Nov. 28, 2018—The stairs and walkway connecting 21st Avenue South to campus between the Central Library and School of Nursing will be closed beginning Thursday, Nov. 28, so that the walkway can be replaced. 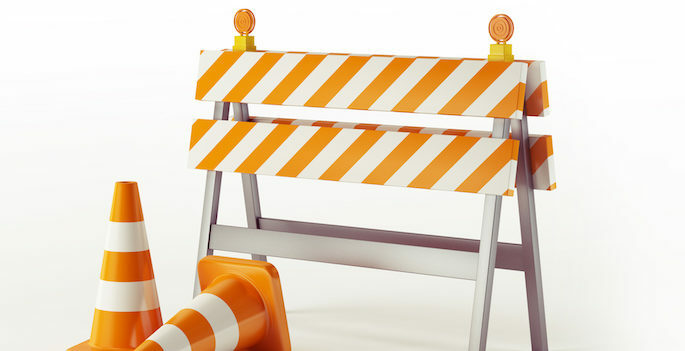 The work is expected to take several weeks. 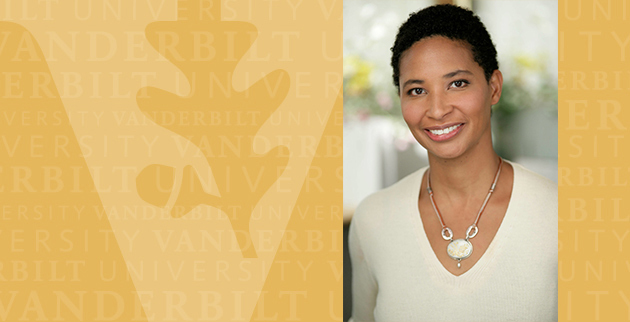 Aug. 27, 2018—Danielle Allen, a political theorist who has written a family memoir about the life and tragic death of her previously incarcerated first cousin, will deliver the Harry C. Howard Lecture Thursday, Aug. 30. 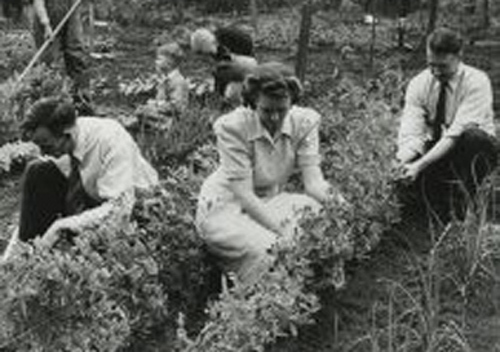 Aug. 21, 2018—The Jean and Alexander Heard Libraries will open “From Listeners to Leaders: A History of Women at Vanderbilt” on Tuesday, Aug. 28, featuring documents, books, photos, newspaper articles and oral histories about women's experiences on campus in the 1960s, '70s and '80s. Jul. 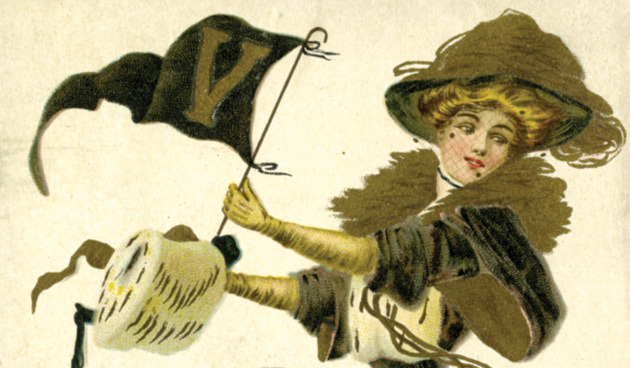 11, 2018—"Vandy Goes to War," an exhibition highlighting the dramatic effects of two world wars on Vanderbilt's campus, is on display in the Central Library lobby through Reunion/Homecoming weekend. May. 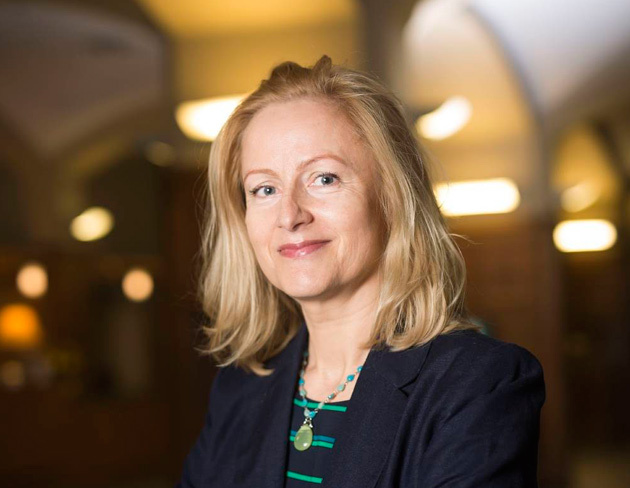 16, 2018—Kasia Gonnerman is the new director of Vanderbilt University's Central Library.